As we continue our journey of exploring the elements and shift into FIRE, let's take a moment to call it into our lives, bring awareness to our passions, and reconnect with the fiery Soul within. Feel the warm sun shining upon you. Feel the passion bubbling up inside you as you think of something or someone you love. As we begin to notice fire in our lives, we'll not only gain a deeper understanding of the world around us, but we'll also start to gain a deeper understanding of who we are. 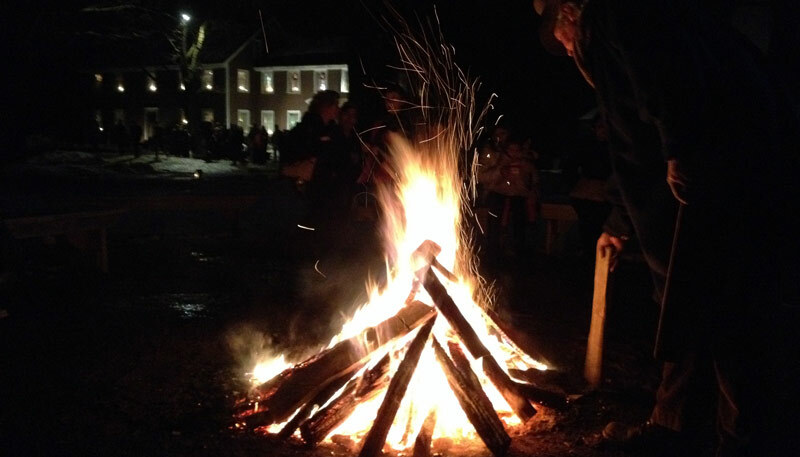 Using FIRE as our lens through which we see our lives, we'll begin to see things in a way we may not have otherwise, gaining clarity on all aspects of our BEing. 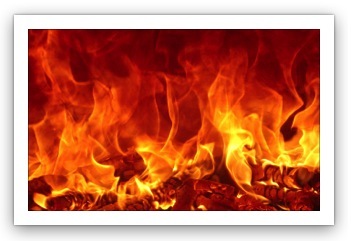 What are some words you would use to describe fire? 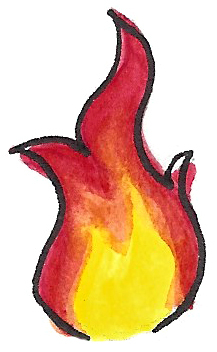 What symbols, lines, forms, or imagery do you associate with fire? 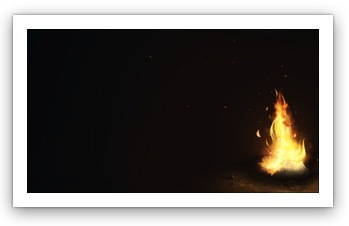 How are you a natural expression of fire? 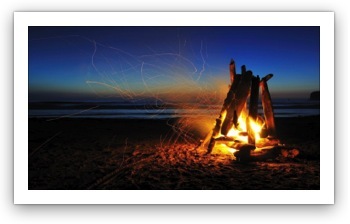 What is your personal relationship with fire? What gets you excited or passionate? How you can you connect with that feeling more this month? #2. Create a Pinterest Board - Pinterest is full of inspiring fire images, and a perfect place to create dream boards, energy boards, and more. Create a board full of fiery images that inspire you to take action, get cozy, or to reconnect with yourself. 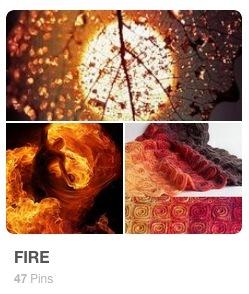 To get started, take a peek at my Fire Inspiration board HERE. #3. Update Your Desktop and Mobile Backgrounds - Changing up my desktop and mobile background images is one of my favorite ways to remind me of a feeling, mood, or energy I aim to embody that day/week/month. 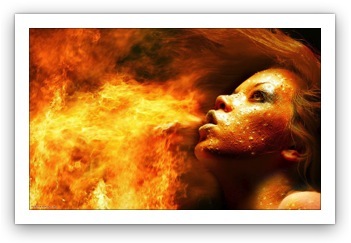 What side of fire do you want to embody this week or this month? Do you want to call in passion? Or perhaps a sense of warmth and solitude? Keep this thought in mind as you search for an image that reminds you of this feeling. Images are powerful in evoking certain feelings and responses in us! #4. 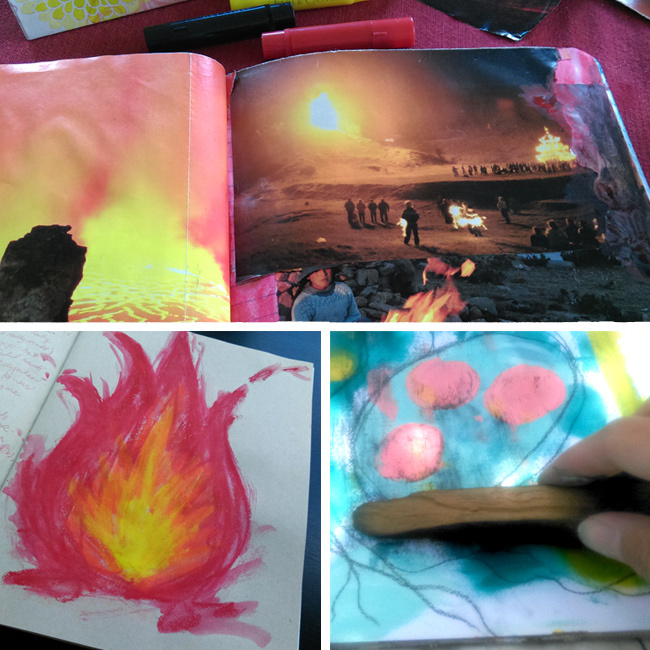 Infuse Your Creative Practice - Whether you art journal, create mandalas, draw, paint, dance, or whatever... infuse it with the energy of fire. Perhaps even use some charcoal! #5. 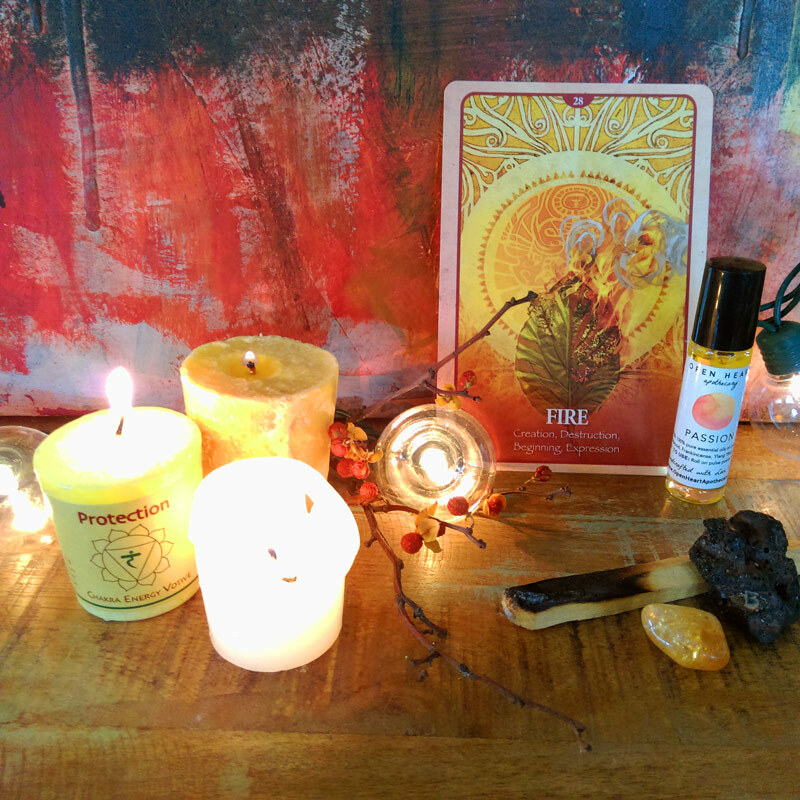 Create an Altar - Creating a space to celebrate fire is a beautiful way to honor the element and to remind you of its presence throughout your day. Simply gather a few things that remind you of fire and display them together in a space that you'll see during your day. Perhaps your nightstand? Or a shelf next to your desk? Some items you might consider adding to your altar are: candles, incense, crystals, yellow or orange items, photographs, etc. What other ideas do you have? Which of these will you try? Share in the comments below!